College radio can provide the community it serves with so many things from music, to talk radio, to celebrity interviews, to educational programming. 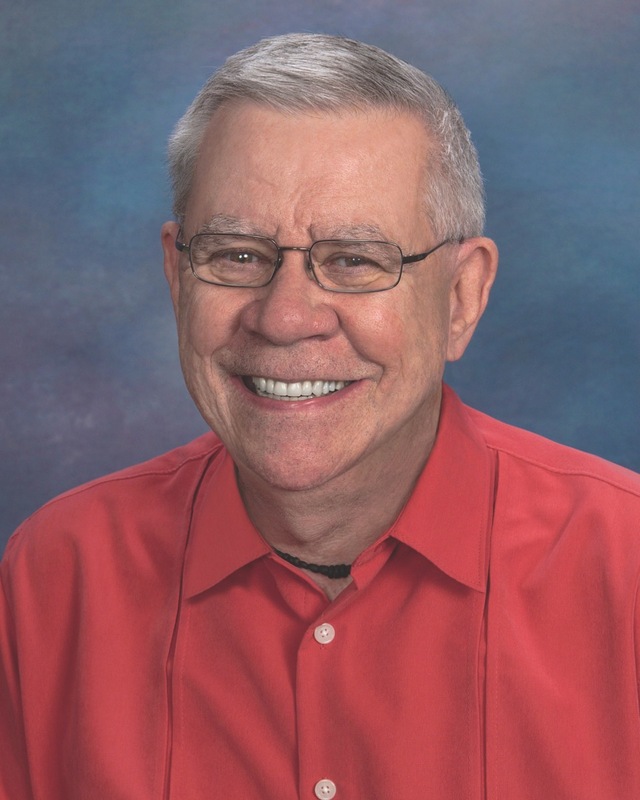 Tom Alsop, a professor from Butler University, has been bringing the UCCS community educational radio programming for several years with his program titled Tom’s World Language Cafe. Originally, Alsop co-hosted the program with Dr. Marge Mistry, a UCCS foreign language professor, but Dr. Mistry passed away in late 2013. Just as Mistry would have wanted, Alsop continued his programming and educating the UCCS community and world with his foreign language programming, which interviews some of the top names in foreign language education. In his most recent program, Alsop interviewed David Sampere of France. Click the link below to listen to the program via podcast. Alsop is an expert in foreign language education and is a great learning source for anyone interested in that career field.